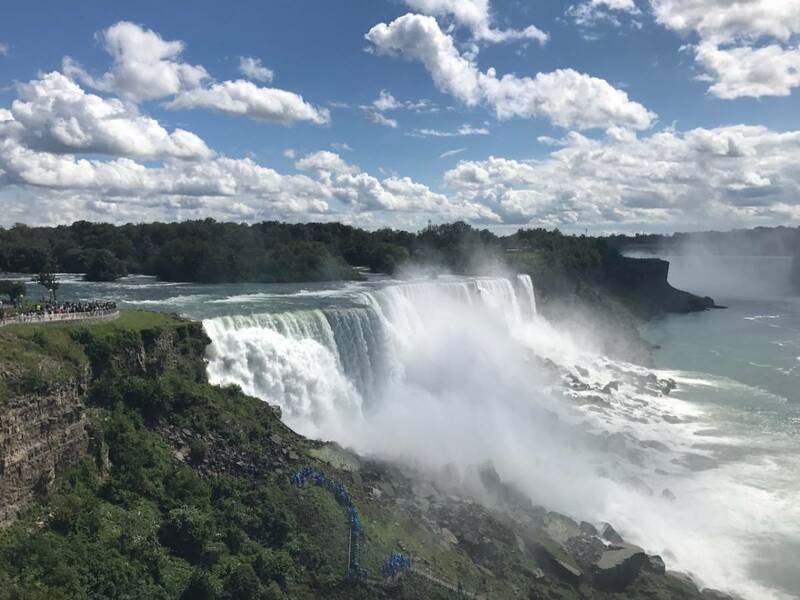 Visiting Niagara Falls is a classic American experience. For most kids growing up in the Northeast, it was an obligatory trip, either with classmates or on a family vacation. I remember resenting the half-day drive my family made to this place when I first visited as a child. Aside from the 3D experience, which resembled a ride, I wasn’t enthused in the slightest. It’s funny how little we appreciate these sights as children, and how much they humble us as adults. Thankfully, having since moved away from the Northeast, a lot of the attractions I previously scoffed at have regained their luster. When I got the chance to spend time with my parents this summer, I wanted to somehow include them in my year of adventure. They live in upstate NY and don’t travel far, so Niagara Falls (“the Falls”) seemed like the perfect compromise. Everyone had been on one boat or another near the Falls already, and no one was expecting much. We went in jaded and left awed. 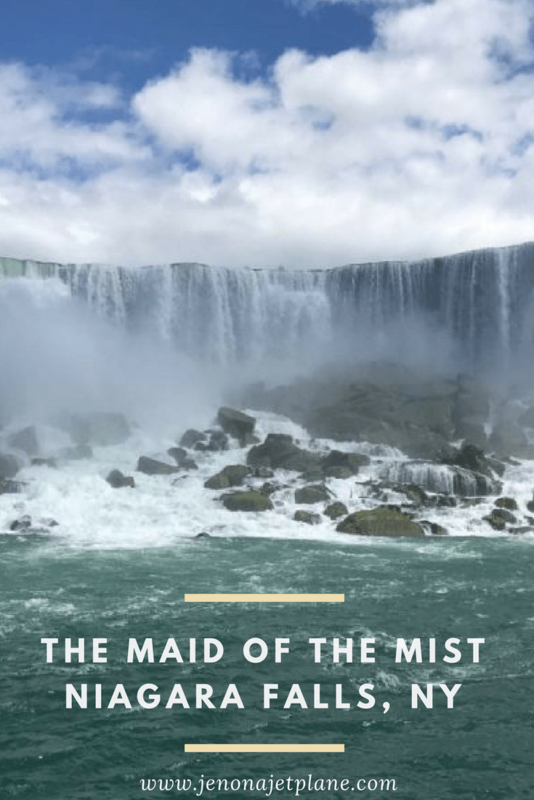 Something about nature compels you, no matter how many times you think you might have “been there, done that.” The day we went, Niagara was roaring in full glory. It was misty on our boat, and then some! 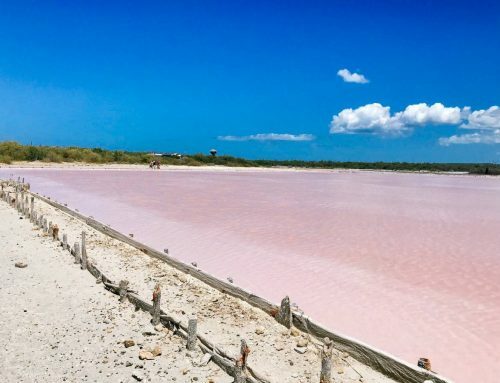 Here’s everything you need to know to cross this item off your USA bucket list. Where is Niagara Falls, NY? The Maid of the Mist departs from Niagara Falls, NY. It is about a half hour away from Buffalo, NY and 7 hours away from NYC by car. The Falls span across both the United States and Canada, so you have your option of where to depart. 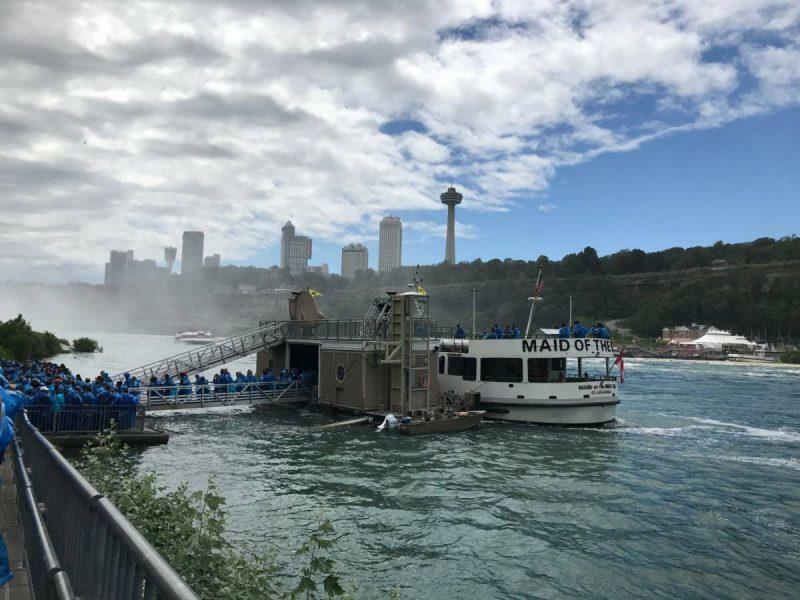 Those in blue ponchos will be riding the Maid of the Mist. The city of Niagara Falls itself can get crowded and difficult to navigate, especially on the weekends. Park wherever you can and walk; it’ll be easier that way. Those in red will be going on the Hornblower Cruise, the Canadian equivalent to the Maid of the Mist. It takes off from the other side of the river, and you’ll see that the boats go on parallel paths. Both get the same view of the Falls, so it’s really a matter of preference. The upside to going on the Maid of the Mist is that you do not need a passport if coming from the United States. 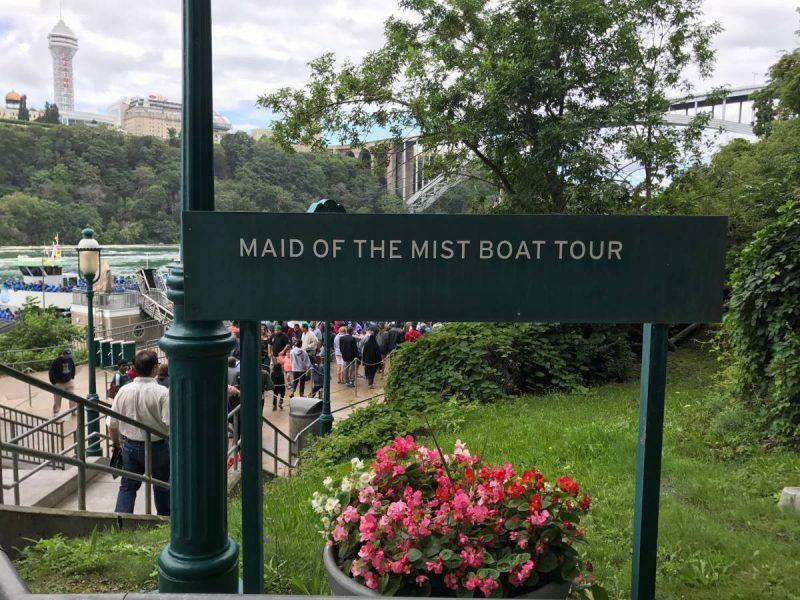 How Long is the Maid of the Mist Boat Tour? While the memories you make will last a lifetime, the experience itself lasts 15 minutes, tops. Don’t stop to tie your shoe or blink cause you’ll miss it! When you board, it’s a race to the perimeter, so be prepared to grab and claim a spot, preferably on the top floor so you can get the most unobstructed view. Take your GoPro if you have it handy, otherwise be careful not to get your phone too wet! Tickets are less than $20 per person and include the souvenir poncho to keep. 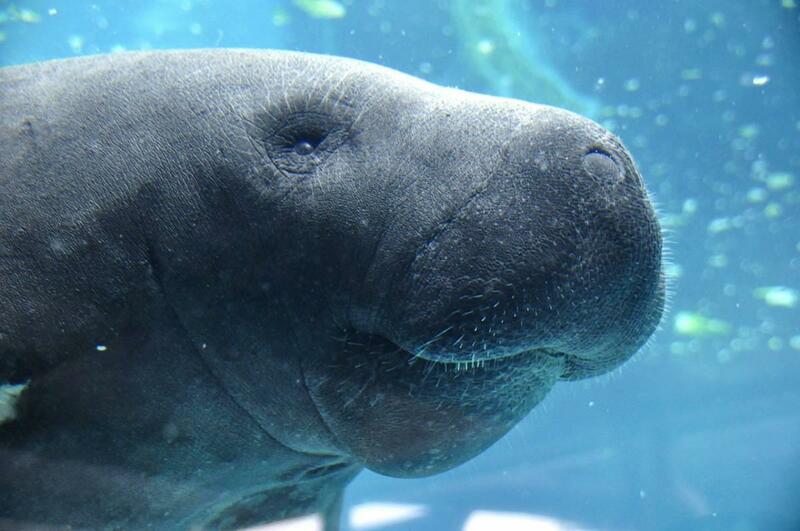 There are no photographs included on your tour and no times are reserved, you just show up and get on the next available boat, which comes every 15 minutes. You can buy tickets online or at the counter but you have to wait in line either way, even if you pre-ordered tickets because you need to exchange your receipt for the tickets themselves. You’ll see staff ready to guide you, and restrooms before you start making the line to board. 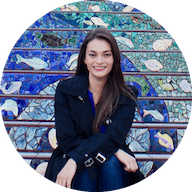 Definitely take advantage–you’ll see a lot of flowing water on your trip! There are a variety of food options throughout the city, from a food court to The Red Coach Inn. If you want even more variety, Buffalo is less than a half hour away and has amazing restaurant options. There’s also a visitor’s center if you want to pick up your map or get your bearings. I recommend aiming for Parking Lot 1 when you arrive, it’s the closest to everything and can be found at 332 Prospect St. Niagara Falls, NY 14303. You can download a free walking tour on the Niagara Falls app. They also have special events routinely so be sure to check the website. Bring a towel to dry off after your trip. We were If the day is nice and you want to have a picnic in the area, there is space to do so if you come well prepared. This could also be a great way to save on money. 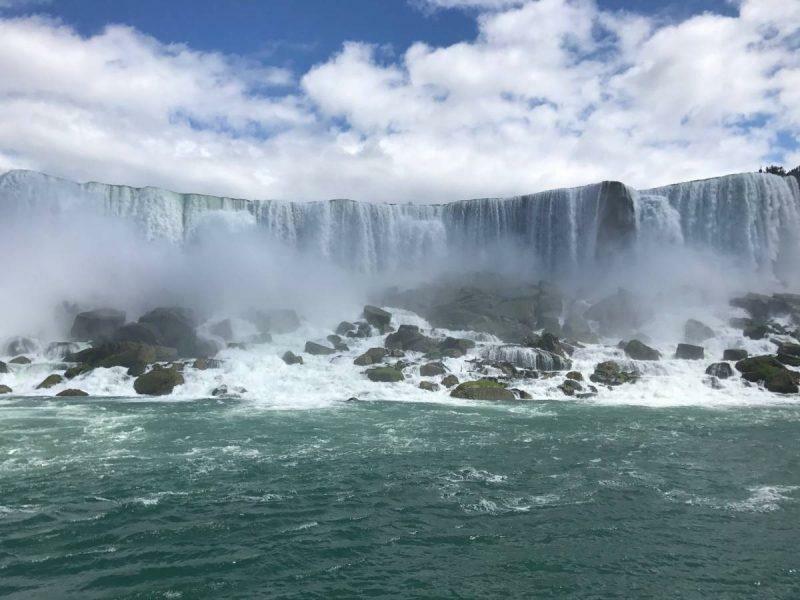 I was very ignorant about Niagara falls, recently I learnt that it was in two parts in US and Canada. Good to have some more information. It must be awesome experience!! Looks impressive! That’s ok! Both the US and Canada talk about it like it’s theirs alone haha. It’s a beautiful place with so much to see, highly recommend a visit when the weather is nice! Some time soon we’ll need to go to Niagra. They really seem to be stepping it up out there. Hard to believe that an iconic tour like this is still so affordable. That makes it a must do for anybody who is going to see the falls. Probably bcause it’s so rural. My parents live in Upstate NY close to here and the cost of living is just completely different than it would be in any big city. They can’t alienate their closest customers! I really need to go to Niagara. I’ve often wondered if it’s better to go on the American side or the Canadian side. I think I’ll follow your advise, thanks! Worth going on both boats to find out! I can totally relate. I’m from NJ so we had an obligatory Niagara trip when I was about 6. I remember very little, and I know I would appreciate it so much more now, so I want to go back! Oh my gosh, this post brought back memories. I took my son to Niagara Falls when he was 7. He liked it, but like children everywhere, he needed more entertainment than just gazing at the falls. So we went on Maid of the Mist. We LOVED it! It was choppy and seemed dangerous; a thrill ride on the water and we got soaked. I’d definitely do this again, with or without children. It’s amazing. It was definitely like a thrill ride, much more exciting than I anticipated! 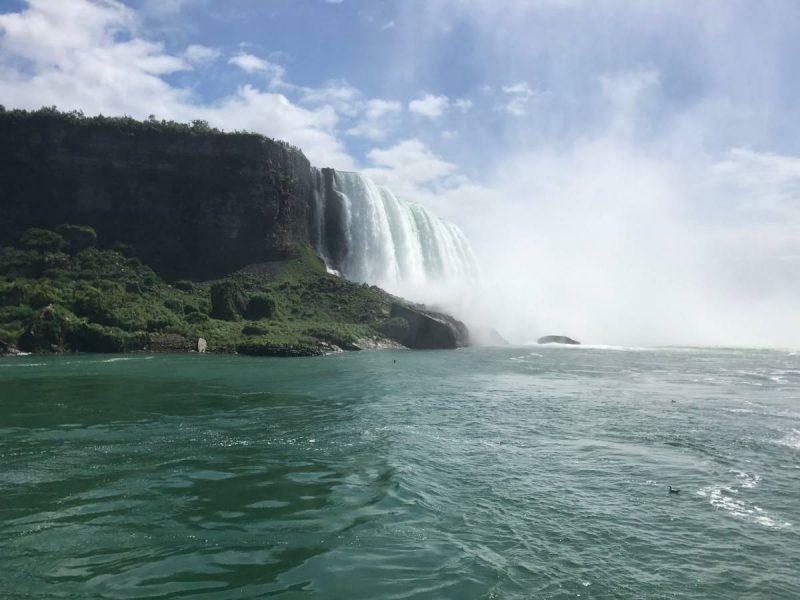 I’m ashamed to say that I still havent visited Niagara Falls, on either side, even though Im Canadian… I can’t believe tickets are only 20 bucks! Did you bring your own rain poncho? It was so fun to see the Niagara Falls up close, wasn’t it?? You really got drenched and got to feel the intense power of the fall. 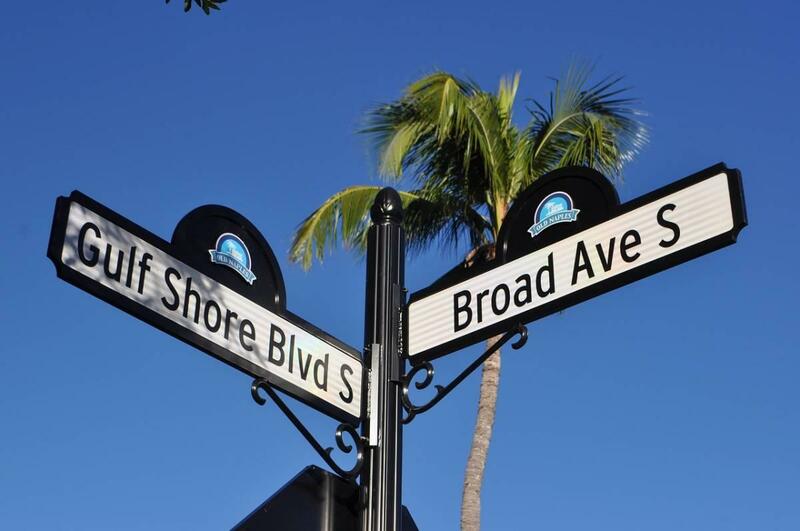 A must do for anyone visiting the area! I agree! Getting drenched is the best part, you feel like a kid at an amusement park! 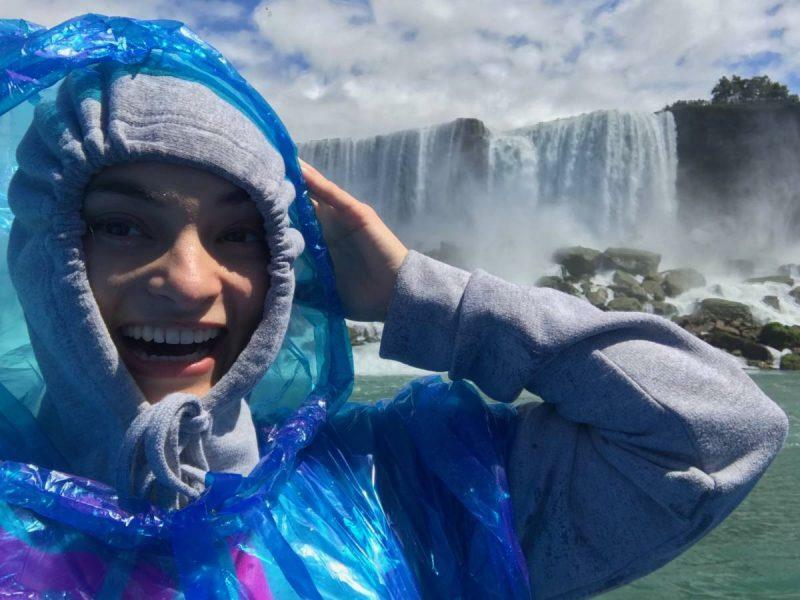 That’s an unique way to experience Niagara Falls! 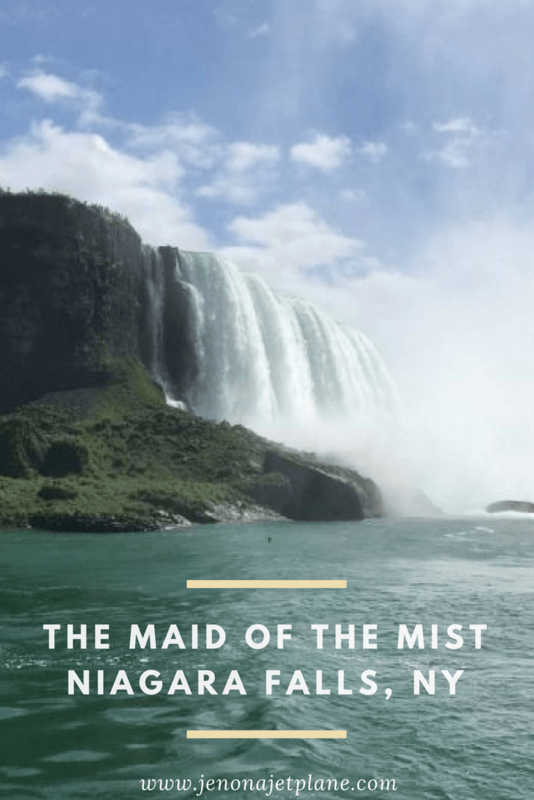 Niagara Falls is still on my lists to go and definitely want to see it soon! It’s such an underrated attraction! I think this is an American classic that everyone just has to do once in their life! I haven’t done it yet, but I will one day! I always took it for granted but it was so much fun this time around!